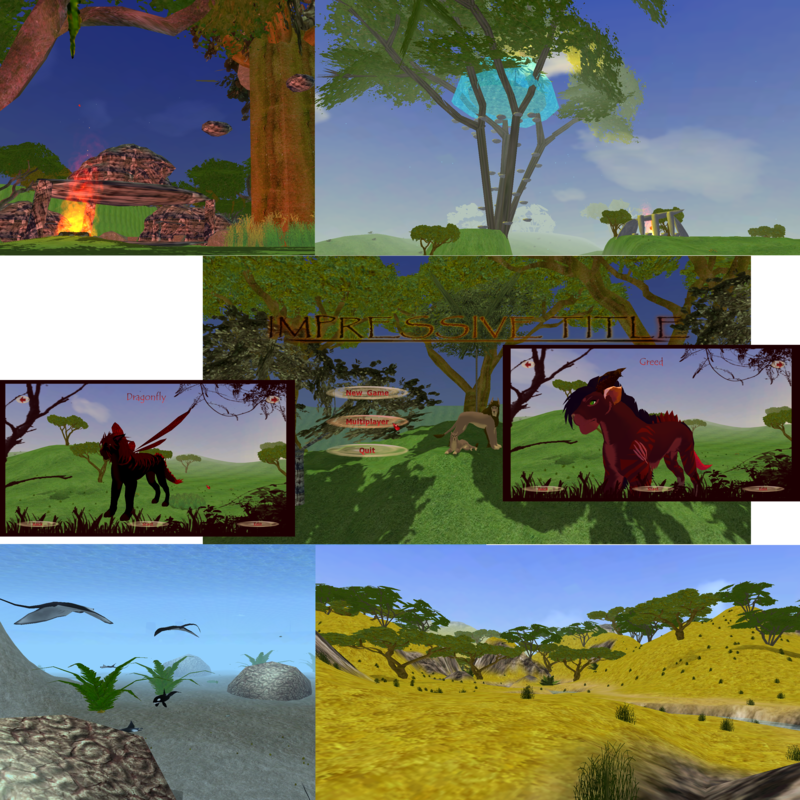 A little videogame named "Impressive Title" was released to be open source several years ago. I have got a copy of it and started working on it, and here it is, a little onlinegame for chat, item hunts, texturing own characters and catching pets. The forum supports german (no boards, but pm Tigg) and english language. Impressive Title Trailer from Tigg on Vimeo. Tiggs IT from Tigg on Vimeo.